Does Switching to E-Cigarettes Save Your Money? This thread we want to introduce LendEDU polled 1000 vapers research. Most of Vaping beginners will ask does switching to E-cigarette save your money. Read on and keep on Wellon pod vape. Whether you shop at a Brick & Mortar vapor store or make your vaping purchases online, you will save when you switch to vaping. There are many other benefits to vaping, but for many people the monthly savings make it a no-brainer. Is the electronic cigarette healthier for your body? LendEDU was founded in 2014 with the mission to empower consumers to make educated and informed decisions by providing free financial resources and unbiased advice. 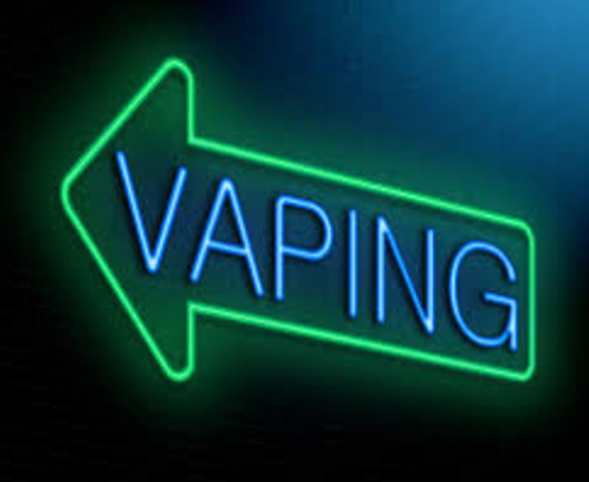 They recently polled 1000 vapers to find out if switching to electronic cigarettes has helped them save money. Poll Results Show Switching to Vaping is Cost Effective. “The majority of vape consumers, 71 percent, indicated that switching from traditional tobacco products to vaping products has saved them money,” The Money Behind Vaping Poll cited based on poll results. What is the Average Amount Saved per Month? AASM, short for Average Amount Saved per Month. The polling data suggests that $118.05 is the average amount saved per month by using a vaporizer or e-cigarette. This number will vary based on how much you vape per month and the price per vaping unit/refills. The data also indicated that most vapers budget for vaping supplies on a monthly basis. If you have any questions about Vaping Term, like AASM, please read this article of Vape 101 Glossary of Vaping Terms. 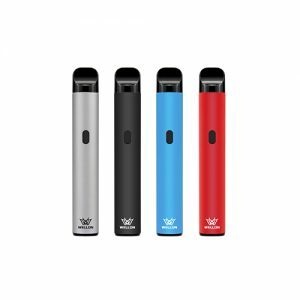 Previous PostWhy So Many Smokers Switching Pod Vape?